Colour your grey away with our PPD free hair colour - Light Natural Brown. 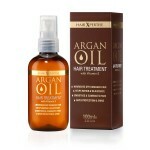 This Ammonia free formula is non allergenic and kind to hair whilst covering grey and giving hair lustre and shine. This special dye for grey hair will not lighten hair but does blend with hairs light natural brown colour and gradually fade out after 8 or more washes. Add to your cart now, you'll be surprised at how allergy free hair dye can really blend away greys. 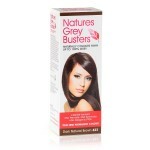 Natures Greybusters- the natural way to replenish your hair colour. For the most natural results, choose the shade closest to your natural hair colour. Natures Grey Busters are not designed to lighten your natural hair colour. 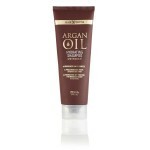 If using a shade darker than your natural colour, the result may last longer than 8 shampoos. Shade 421 will give increased warmth and vibrancy. It is not recommended for use on high percentages of grey or if your grey is concentrated in one area.